All About Phones And Gadgets. Nokia's new phone Nokia 6 (2018) was first revealed in MWC 2018 in Barcelona and now it has made its way to India. 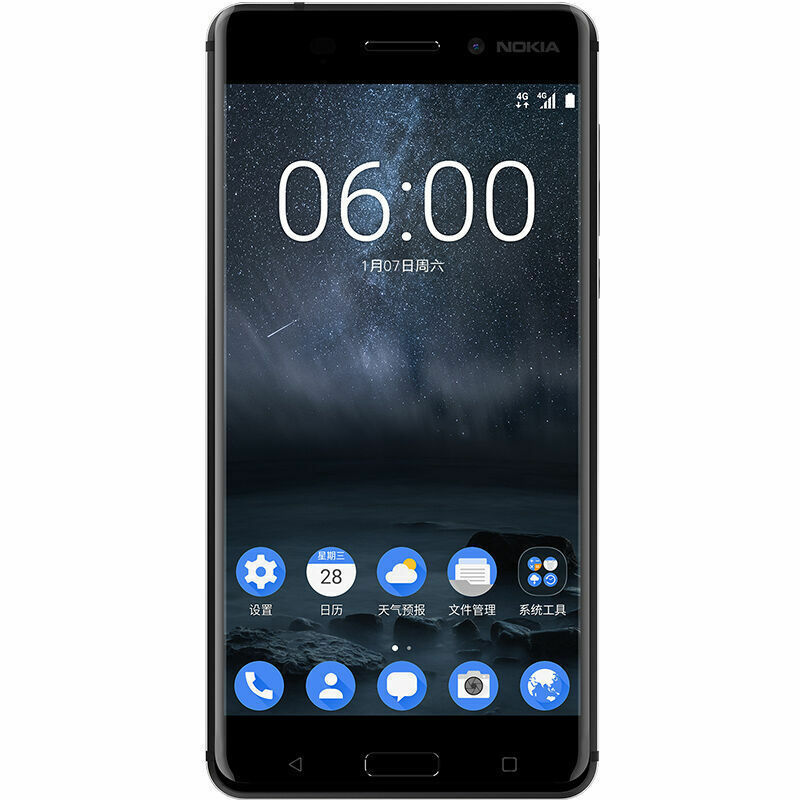 The all-new Nokia 6 is recently launched in India. It is a mid-range budget smartphone with nice specifications and features. And when we came to know about the launch, we prepared this report consisting all the information about the recently-launched smartphone. 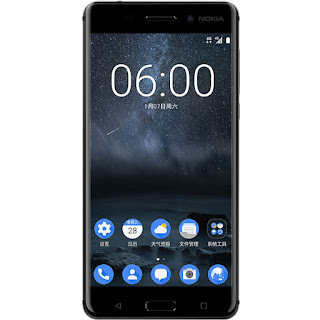 The new Nokia 6 (2018) features a 5.5-inch Full HD display with a resolution of 1080×1920 pixels and 16:9 aspect ratio. It also has Gorilla Glass protection and a smooth design with a nice look. The smartphone comes with the Android Oreo operating system. Under the hood, it is powered by a 2.2 GHz Qualcomm Snapdragon 630 octa-core processor. The handset comes with 3GB/4GB RAM and 32GB/64GB internal storage which is expandable by a MicroSD card. The camera features of the smartphone include a 16-megapixel primary camera at the rear coupled with an LED flashlight, ZEISS optics and with f/2.0 aperture. Looking at the front, the phone has an 8-megapixel camera with f/2.0 aperture. The device runs by a 3000 mAh battery life with 16 hours of talk time. The dimensions of the smartphone are 148.8×75.8×8.15mm. Additionally, the phone supports 4G VoLTE, Wi-Fi, Bluetooth, GPS, 3.5mm headphone jack, USB-C, etc. in connectivity options and comes with an accelerometer, proximity, gyroscope and a fingerprint sensor at the rear. 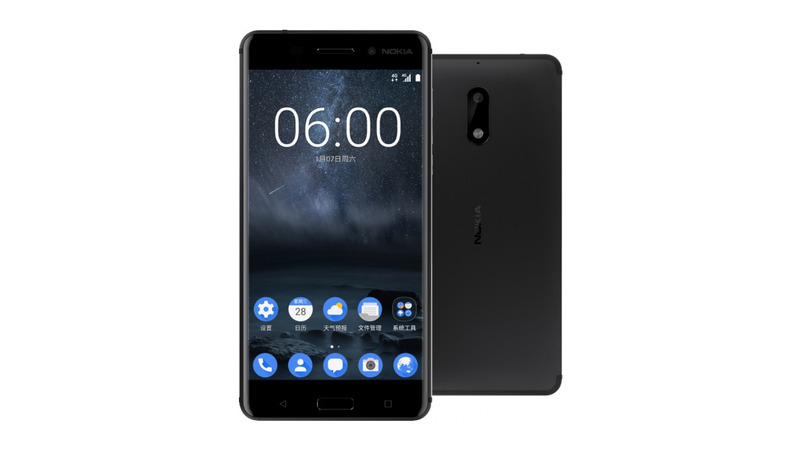 The new Nokia 6 (2018) smartphone will go on sale with a starting price tag of Rs. 16,999 in India. The 4GB/64GB version will come to India after some days. The phone comes in four different colors and it will be available on Nokia Mobile Shop and other online stores from April 6th, 2018. The new range of Nokia phones will be competing with other budget phones like Xiaomi Mi Mix 2S, Samsung Galaxy J7 Prime 2, etc.